The Nourished Planner is your guide to planning for better health. 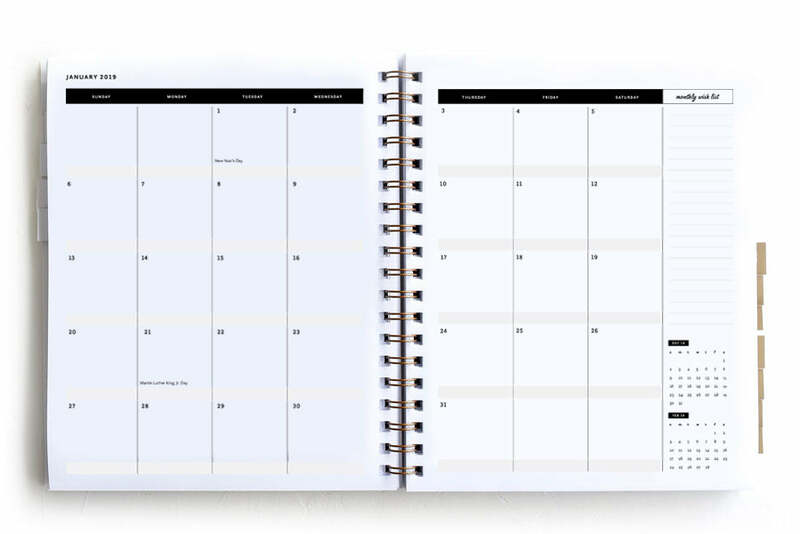 It’s an all-in-one spot to plan your day, your week and your month. To create the balance between your work life and your personal life. 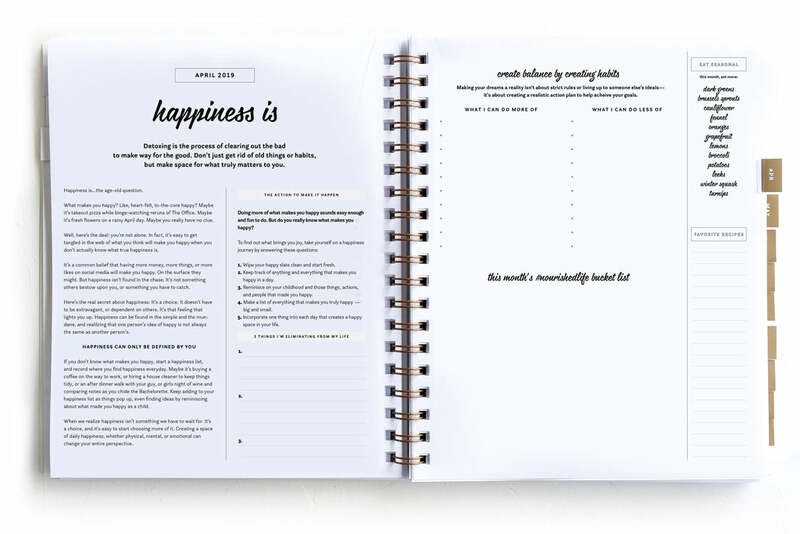 This planner provides the tools to help organize your time through goal setting and prioritizing, to motivate you to achieve your dreams, no matter how big or how small. Taking control of your time, your life and your health. 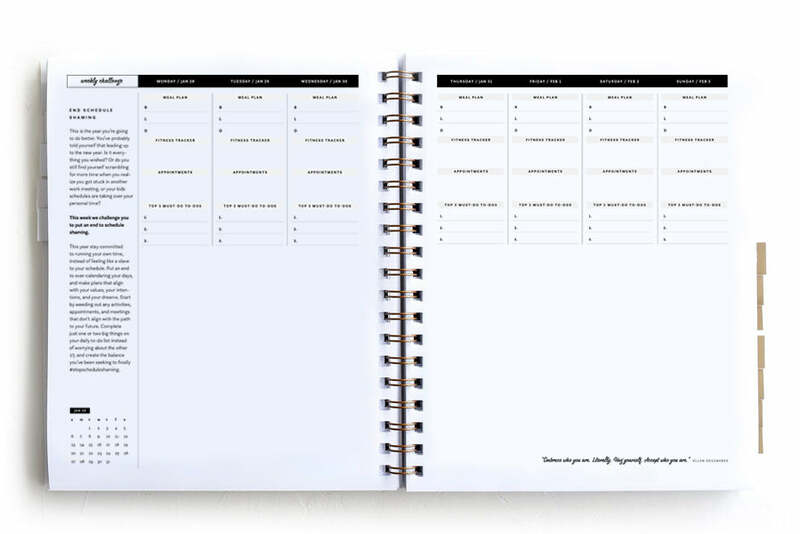 It’s not another rigid planner setting the pace, but a planner that allows you to be free to make it your own, to open the doors to your own workflow. A flow for work, life, and play that you enjoy. Ready to Buy Your Copy of the Nourished Planner? Are You Ready To Transform Your Week And Create A Well Nourished Life?